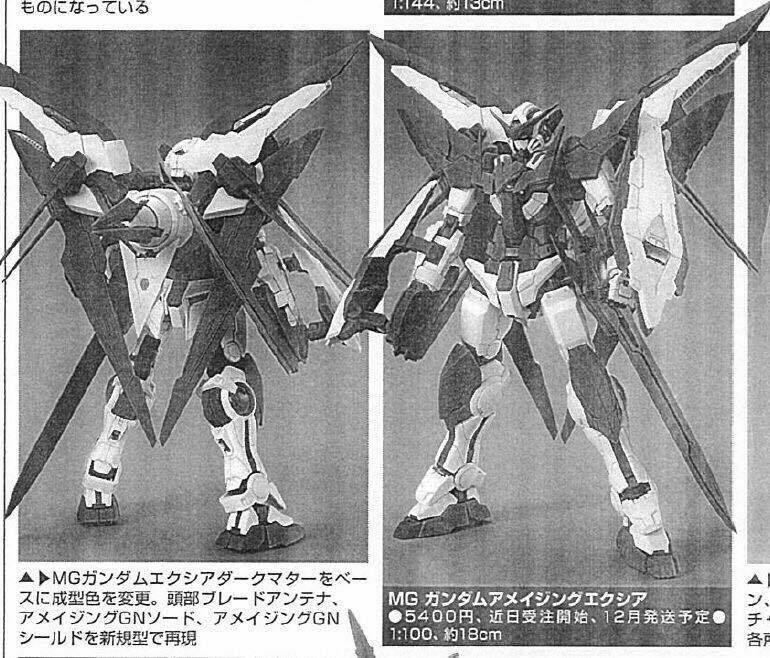 MG 1/100 Amazing Exia Announced! Next story New York Comic Con 2015 + Is Fast Pass a good thing? Previous story RG 1/144 Wing Gundam EW Ver. Announced! NIS America just announced that it's very first Early Access title Assault Spy, has been released on Steam! !